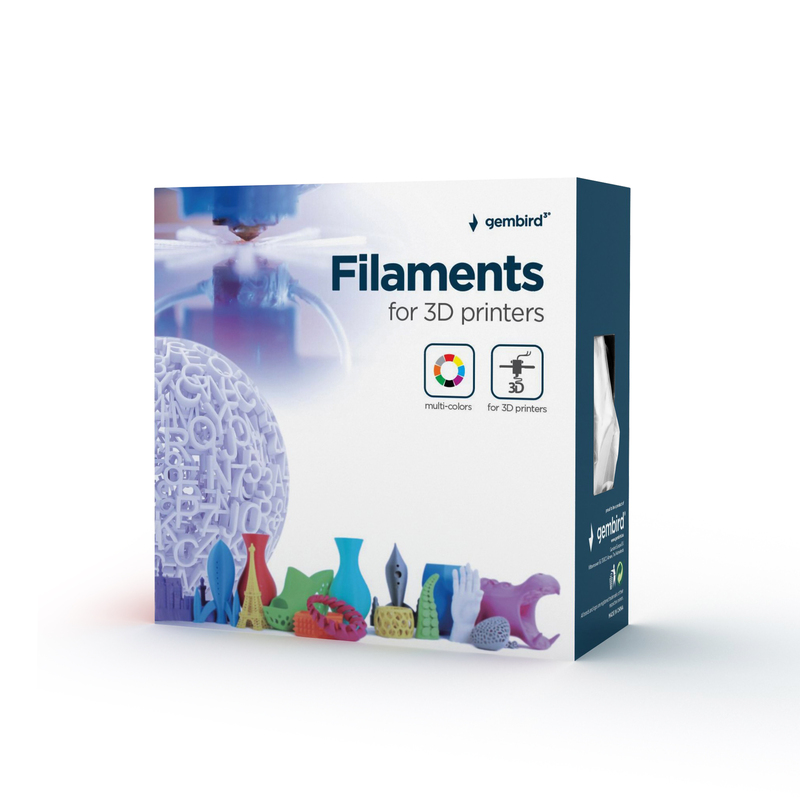 Flexible filament is a special thermopolymer which allows the user to obtain materials similar to rubber. With this material, you can create objects that will appear as rubber itself, and according to the type of rubber, the user can obtain different levels of softness and elongation. The tear resistance characteristics of the material are excellent and resistance to tearing is high.